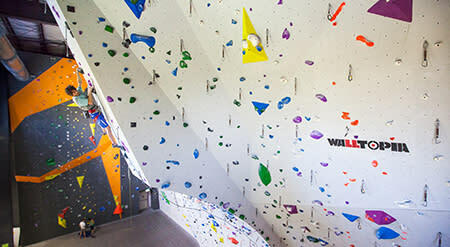 An extraordinary climbing and fitness facility. 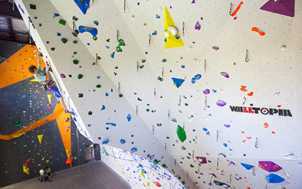 The climbing area is broken up into three sections with some of the most impressive features you will ever see in an indoor climbing gym. Daily passes include your gear. Operation Hours: Open seven days a week.